So you have to write a research paper on Woodrow Wilson, the League or Nations, and the Treaty of Versailles? Use these library resources below to find the primary sources and secondary sources you need to support your point of view! Click on images to see Library of Congress source. 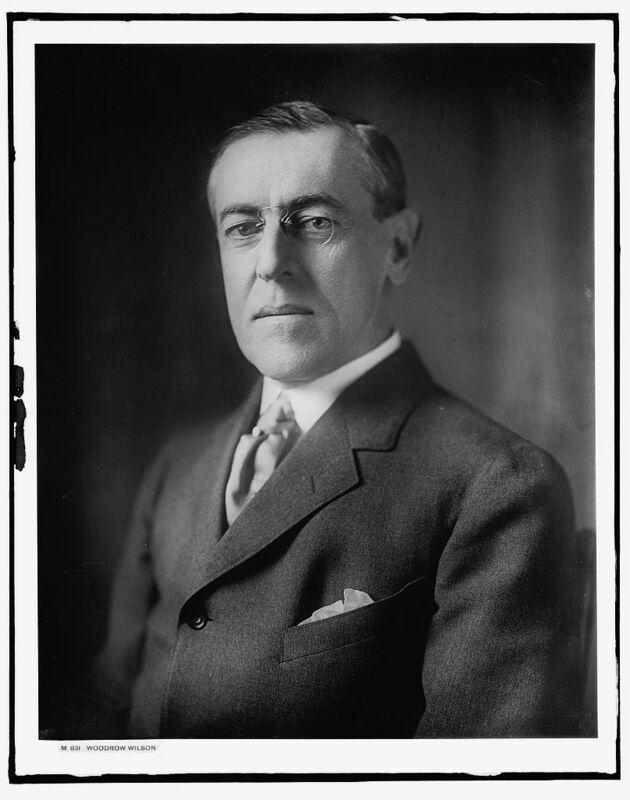 "Woodrow Wilson: Egocentric Crusader" and "Woodrow Wilson: Father of the Future"
A Salem Press reference article analyzing the Covenant of the League of Nations, which is the first section of the treaty. Woodrow Wilson's papers from 1913 to 1920. A collection of primary source documents gathered by the Library of Congress. Make sure to take a look at the selected newspapers (page middle) and government documents full text (page bottom). This digital collection from Northwestern University Library contains the full text of 260 League of Nations Documents that focus on the League's founding, its published international statistics, and its work toward disarmament. Search or browse the available documents (1919-1946) or view the Statistical Yearbook (1926-1944). Search America's historic newspaper pages from 1789-1963 through the Library of Congress' Chronicling America. 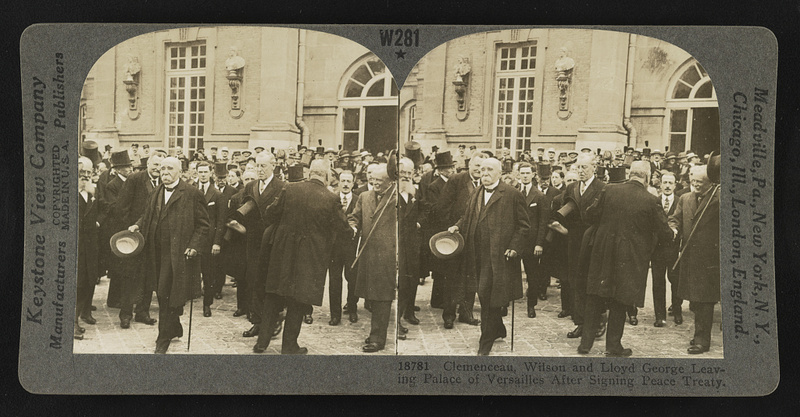 Primary source documents on World War I, the League of Nations, and the Treaty of Versailles. Woodrow Wilson asks for war in order to make the world “Safe for Democracy”. 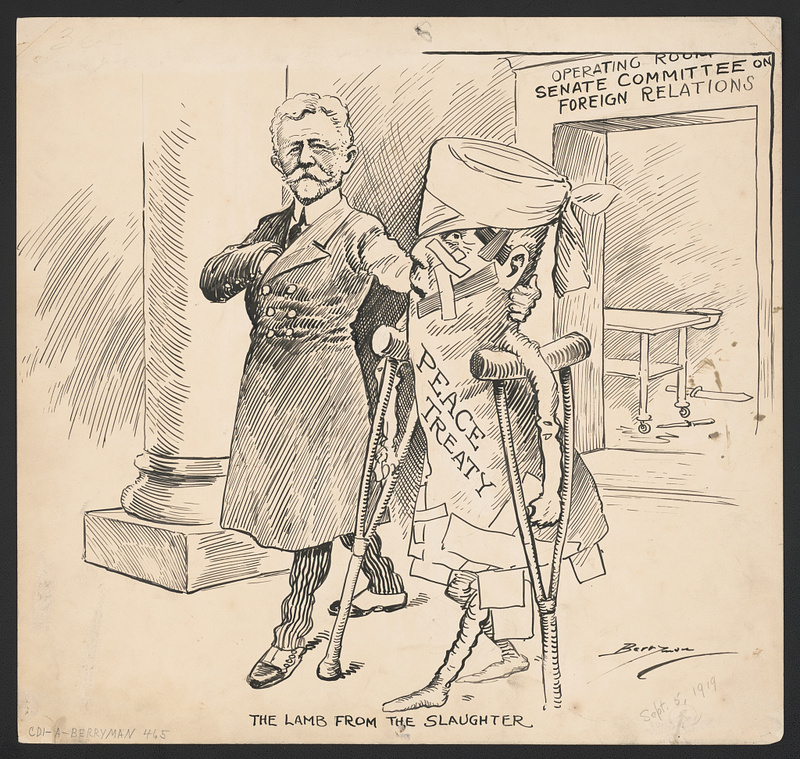 The site, from the Indiana University Center for the Study of Global Change, includes digitized photographs from the League of Nations Archives. The "Sources" section features a timeline, a bibliography, and an extensive research guide to reference works about the League of Nations. Search for League of Nations on the Library of Congress' website. Use the tools in the left side bar to help narrow your search. For presidential papers, speeches, and documents, the American Presidency Project is a good place to begin your research. 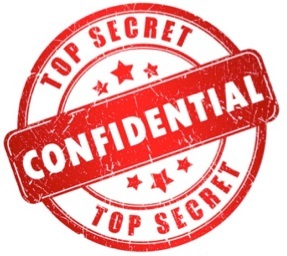 Try a simple search for "League of Nations" or the "Woodrow Wilson" to find some excellent secondary sources! Using secondary sources for background research is optional.